The early February thaw has melted away dangerously icy roads, but it’s also raising river levels across West Michigan. Sixteen inches of melting snow melting in a short amount of time has to go somewhere. The National Weather Service tells us we’ve experienced similar mid-winter melts before. The ground is frozen, blanketed with a foot or more of snow. And then, prolonged winds out of the south usher temperatures in the 40s and 50s. National Weather Service meteorologist William Marino has more than 40 years of forecasting experience. WGVU asked him how does he characterizes the winter storm and the arctic cold associated with it. WGVU spokes with National Weather Service meteorologist William Marino. With more than 40 years of forecasting how does he characterize the winter storm and the arctic cold associated with it? What took place back in 1994? The National Weather Service says portions of downtown Grand Rapids, Comstock Park and North Park are under the gun as flood waters continue to rise across West Michigan. It was five years ago when the region experienced what was defined as a 100 year flood. WGVU headed down to the Grand River where forecasters expect this week’s flooding to be nearly as severe as it was in 2013. Rivers and streams across West Michigan are rising. 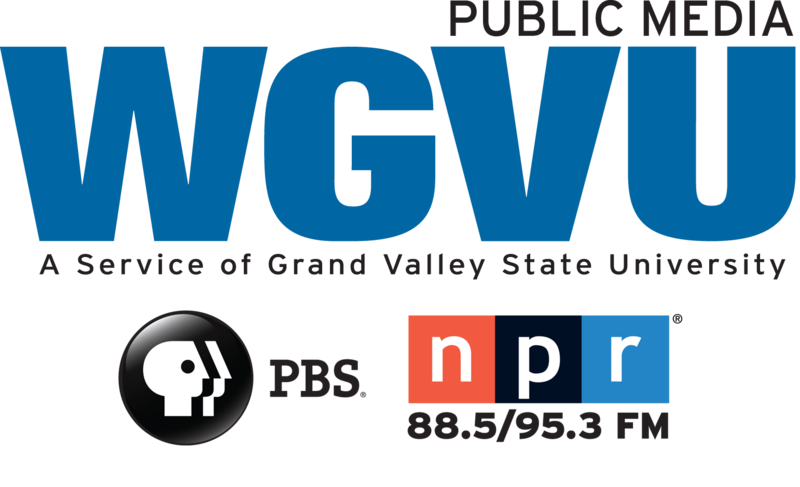 The snowmelt and three to four inches of rain over a 48 hour period triggered flood warnings across the WGVU listening area.